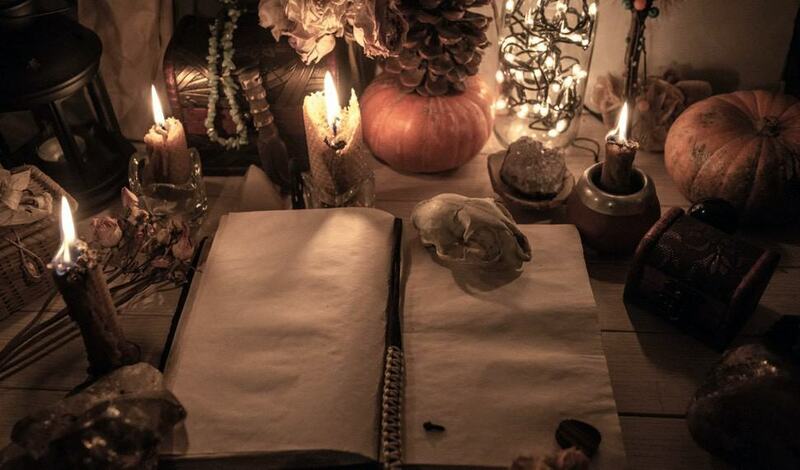 Paganism, Wicca and witchcraft are on the rise, particularly among millennials according to research. A Trinity College survey found that between 1990 and 2008, the number of self-described Wiccans in the U.S. exploded from just 8,000 to more than 340,000. From there, things have grown exponentially. According to some estimations, there could be more practicing witches in the U.S. than mainline Presbyterians. Part of the rise can be credited to millennials.